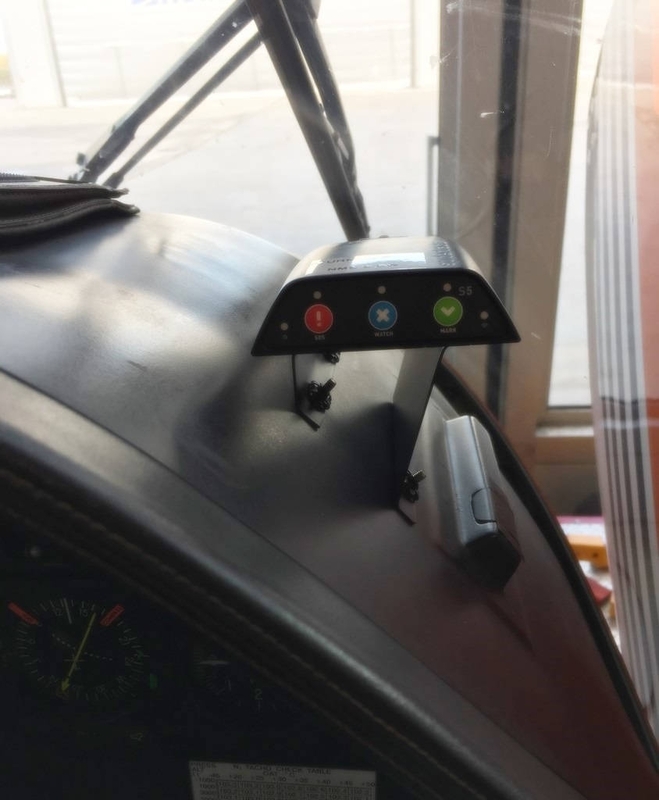 SPAES GmbH & Co. KG has installed a Spidertracks on the instrument panel of the helicopter BK 117. The device is a satellite-supported tracking system that allows for flight paths to be tracked worldwide via the Internet in real time. “For the installation of the system, parts were manufactured and the cables were routed. The spider can be mounted variably in the cockpit,” said Joachim Kies, head of operational business, SPAES. The portable device has an antenna and can be used immediately, explains SPAES. It transmits during the flight GPS position data, information data to height and speed as well as the direction by the Iridium satellite network to a server. The data transfer automatically starts with power supply. The helicopter, equipped with the tracking system, is used for operation in regions in which data transmission is only possible by satellite transfer. A minor change has been created in the EASA Part 21J design organization of SPAES.